Climate change is already imperiling the most basic of all human functions – the ability to feed ourselves. Wheat, corn and rice account for most of the food that humans consume. Their production is already suffering from climate change but wheat is the grain that is most vulnerable to high temperatures and will be especially hard hit over the coming years. Scientists project that by 2050 the leading wheat belts in the U.S. and Canadian Midwest, northern China, India, Russia, and Australia will on average experience hotter summers than the hottest summers that are now on record and the International Food Policy Research Institute (IFPRI) reports that wheat production could decline between 23 and 27 percent in that time period. Climate change is impacting the oceanic food chain by causing migration of and changes of species. These can have potentially disastrous effects on those populations that are dependent on the ocean for their supply of food. 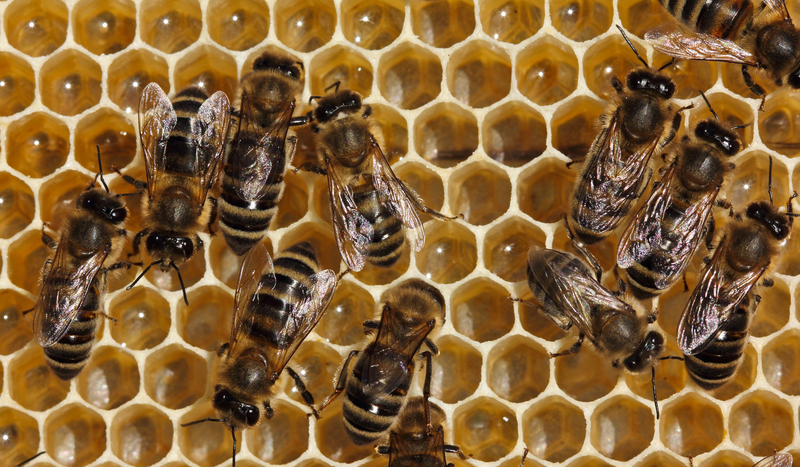 Honeybees are dying on a scale never seen before. Scientists have not pinpointed a definitive cause although many have leaned toward agricultural pesticides as the culprit. 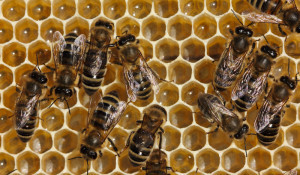 However, it now appears that climate change may be tied to bee pollination decline. A 17-year study by James Thomson, a University of Toronto ecologist found a 50 percent decline in bee pollination in a pristine environment far from human agriculture. He speculates that climate change is causing flowering times to be out of sync with the life cycle of their bee pollinators. According to the USDA, one-third of the food in our diet relies to some extent on bee pollination. More than $15 billion a year in U.S. crops are pollinated by bees, such as apples, berries, cantaloupes, cucumbers, alfalfa and almonds. 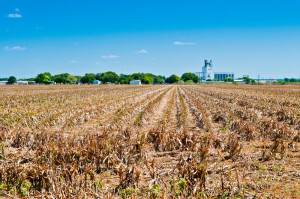 As long-standing agricultural practices are disrupted by climate change we can expect food prices to spiral and food shortages and insecurity to cause political instability. The injustice of it all is that the worst impacts will be felt by those who contributed least to the problem, however, no place will be immune from these impacts.